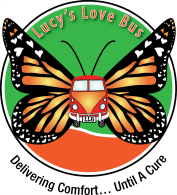 Lucy named her organization Lucy's Love Bus, because she wanted to deliver love, comfort and quality of life to children with cancer. She felt that cure was very important, but recognized that no one was addressing the immediate suffering that she and her friends faced every day. Lucy's primary concern was to deliver comfort... until a cure. Lucy passed away only six months later, but her legacy of care and compassion live on through Lucy's Love Bus. 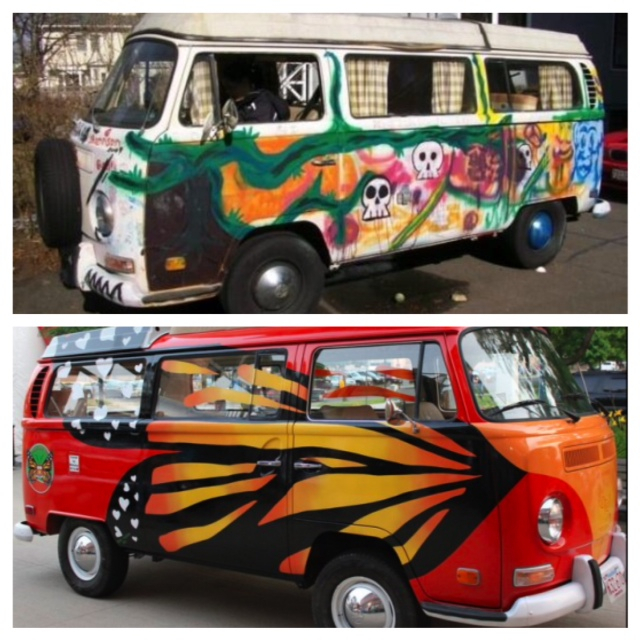 Enter: The VW Love Bus. 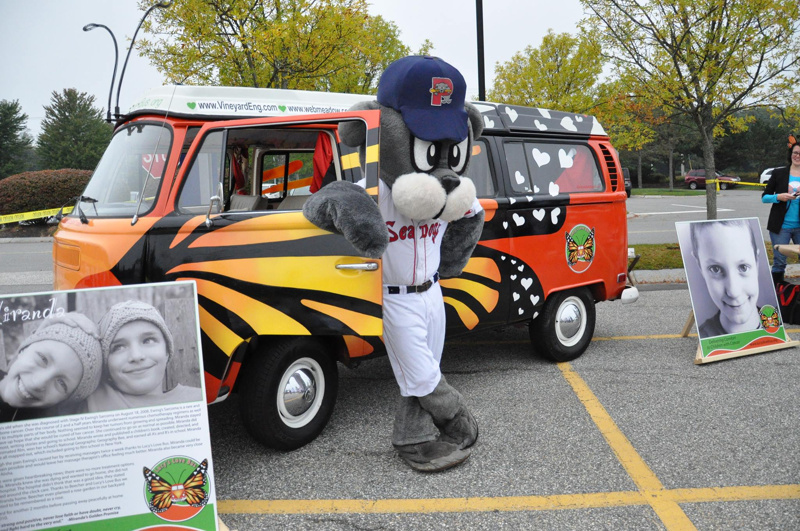 Donated to our organization in 2010, this gorgeous girl is a 1970 Volkswagen Westfalia Bus, fueled by YOUR LOVE! Our great friend Sonya Pelletier of St. Esprit Spa donated $10,000 and coordinated a group of dedicated volunteers to transform the bus. The exterior and interior paint jobs were done with love and care by the tremendously talented Deb Bonaccorso of Deb's Custom Art in North Shore, Mass! Check out the transformation - WHOA! Today our fair lady can be spotted at parades, expos and fundraising events, thanks to the donation of a new engine by our dear friends Pat and Steve Villani.